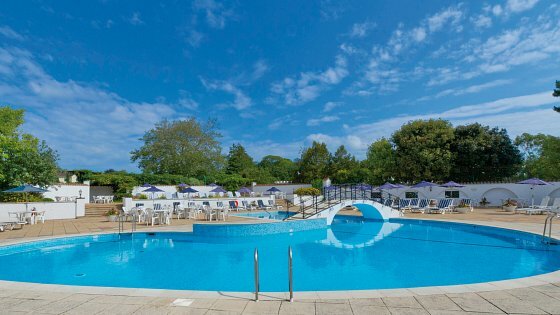 The Devon Hotel makes a sensational base for a family holiday in South Devon. The vibrant city of Exeter and the surrounding area are packed with things to do and exciting places to explore, including Dartmoor and the South Devon coast. Our location puts you within easy reach of Dartmoor and the stunning Jurassic Coast in South Devon, with its beaches, rock pools and cliff walks. Close to the Devon Hotel, you can find just about any activity you can imagine as well as some of the best family attractions in the South West, such as Crealy Great Adventure Park. Guests of the Devon Hotel can also enjoy complimentary use of the indoor and outdoor heated swimming pools at our sister hotel, the Victoria Hotel in Sidmouth. 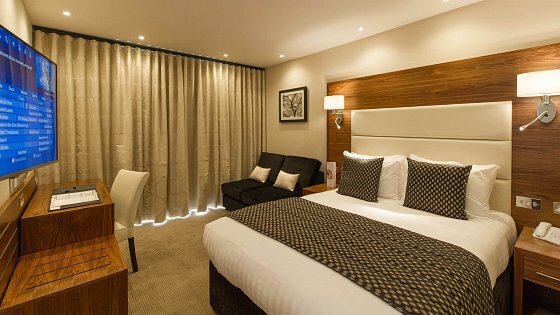 Check out our Family Rooms with a double bed and a pull-out sofa bed, as well as a number of interconnecting rooms. Our reservations team will help you make the best choice of accommodation for you and your family, tailored to your family’s requirements. 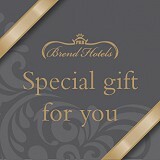 We also offer a baby listening service in all rooms and children under 2 eat free of charge.